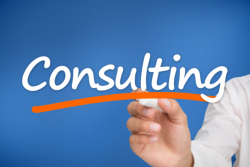 Enterprise ConsultingWe are a value conscious, learning oriented and delivery focused organization. TwinTech has a wide selection of IT services to meet your company’s business technology needs. We offer services for a broad range of software and hardware platforms, along with quality staff augmentation services.